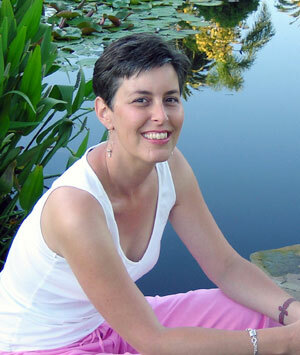 Lisa Braithwaite is a Public Speaking and Presentation Skills Coach. She is also a prolific blogger and blogs at Speak Schmeak. Today Lisa shares with us two of her favourite posts (from her blog) along with a small note explaining why she likes these posts. 1. Falling in love with the real you This is one of my favorites because it ties together my thoughts on authenticity and embracing who you are as a person when you get up in front of an audience. This is one of my favorites because I love to find examples and analogies for speakers to use to help them build their skills. This one was full of great tips. Thanks Lisa for sharing her favourite posts with us. 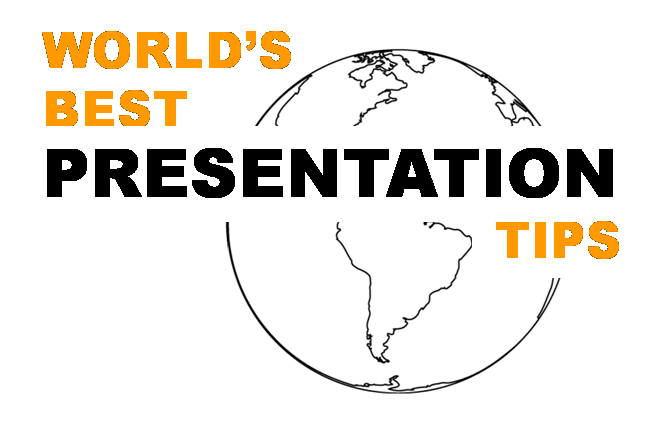 This post concludes the long running series 'World's Best Presentation Tips'.